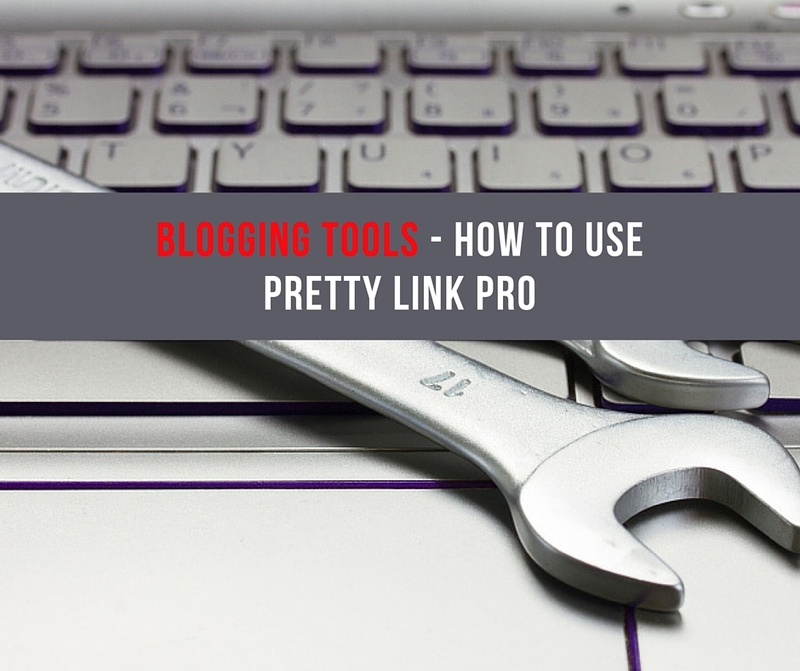 One of the best Blogging Tools I’ve ever come across is the WordPress plugin, Pretty Link Pro. If you are branding yourself and want to track your traffic this plugin is a MUST! I hate to be a broken record but guess where I learned about Pretty Link, you got it, Ray Higdon’s 3 Minute Expert Course. In the video below I will give you an overview of this plugin and why it’s so important to have it installed and be using it. There are a number of benefits to using this tool and I want to share with you just a few. This one just makes sense, right. I mean the name of the plugin is Pretty Link. If you take the average affiliate link, youtube link or any long convoluted URL they are messy at best. What Pretty Link allow you to do is assign that messy URL to your blog URL/whatever. Pretty Link for the exact same destination – http://rondeering.com/thinkandgrowrich. See the difference! The second URL is much prettier! One need of blogging tools is the ability to track who is visiting your site and what pages they are visiting. Pretty Link allows you to do this perfectly. Once you create your pretty links they will then be traced individually as people click on them and follow the underlying URL. Here are some other post that might interest you when it comes to blogging. Does Blogging Consistently Really Work For Getting Leads? 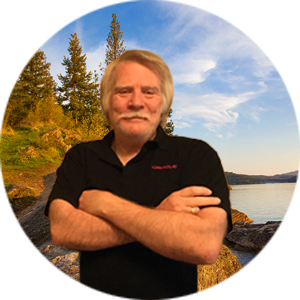 I just added Pretty Link Pro to my sites. Good thing you made this video for me to follow. 🙂 Thanks! Nice post here, Ron! With Prettier URL links, the outcome is indeed a clean and more presentable url. This is so helpful in making my links more professional in look and not messy. I have to try this only. Thank you for your tips. 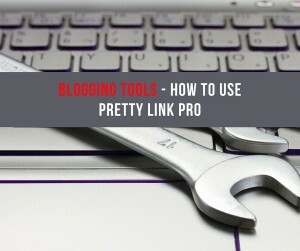 Love Pretty Link Pro, been using it for a long time and glad we have access to it on sites.